One of the major pitfalls of no financial education is bad credit. When you were young with little or no credit, creditors were lining up to give you credit. Since nobody taught you about credit or how to successfully manage it, you most likely ended up with late payments, collections, and a lower than desirable credit score. Now, you are either ready to purchase your first home or you are tired of paying extraordinarily high interest rates. What can you do? Pay your bills on time. Make sure your bills are not late. Not even one day. This makes up 35% of your credit score! That’s significant. Learn more about this important step here. Do not max out your credit card(s). It’s suggested that your credit usage is below 30% of your credit limit. This makes up 30% of your credit score. Read here for more about this important step. Do not apply for too much credit in a short period of time. New credit makes up 10% of your credit score. Whether you have good credit or bad credit, this could make you score go down. Apply for a secured credit card if your application for an unsecured credit card is declined. It can help you to establish a credit record as you make payments on time. Also, regular on time payments may lead to your deposit being refunded. Then you will have an unsecured credit card. If you pay with a credit card, either pay off the balance each month or have a plan to pay off the balance over two or three months to show consistent on time payments. Be consistent. 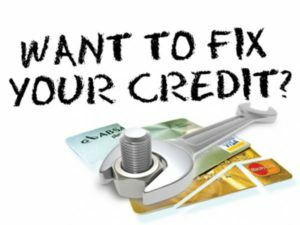 It may take several months but it is important to show that you can handle these important steps related to your credit on a regular basis. It will show your creditworthiness. 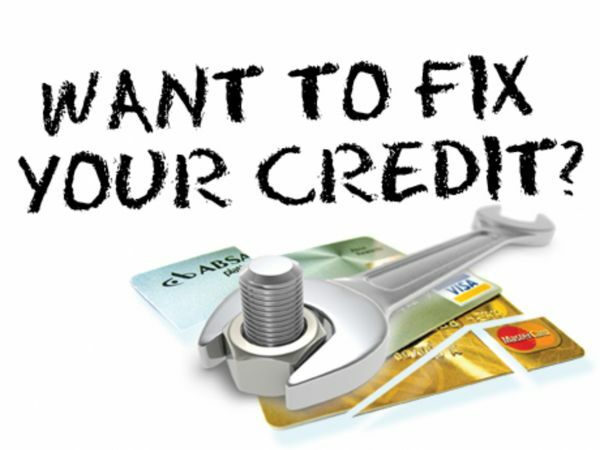 Check your credit reports from all three major credit bureaus. 70% of credit reports contain errors. Correct the errors and watch your progress as you follow these steps. Every year you are allowed to get a free copy of your credit reports from www.annualcreditreport.com. There is no guaranteed amount of time it will take for your credit score to go up. Everyone’s situation is different. Bankruptcy, collections, amount of debt, and the length of time you have had credit are just some of the deciding factors. Some scores may increase by a few hundred points in less than six months while other scores may take a couple of years to get to the target level to reach your goal. Stay committed and remember to make payments on time. (Note how many times on time appeared in this post) Your hard work will pay off. All the best!